Mphatso Chiphwanya has arrived in the country from the Special Olympic Games held at Dominican Republic together with her compatriot, Bridget Kaunda, with two silver medals. Chiphwanya, 23, is a regular tennis player of the competition, and won a personal silver medal after beating an opponent in a single tennis category before winning the second silver medal in the doubles category with her compatriot Bridget Kaunda. In an interview after the arrival from this year’s competition at Chileka Airport in Blantyre, Chiphwanya thanked God for the medals and hopes she has delivered what people expected from her. “Let me thank God for everything because he has been there for me and these medals are just making me a most proud person because I really did the thing that most of you guys really wanted me,” she said. Her personal medals have now reached four, after winning her first three in 2015 at the very same Special Olympic games in the United States of America. Special Olympics Malawi National Director, Enid Mauluka said in an interview that Chiphwanya and Kaunda’s achievements show that the country has potential and calls for support from all stakeholders in the country. 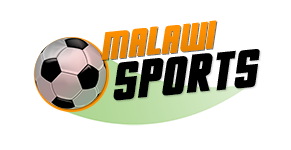 “The fact that we have won three medals only shows that Malawi has potential, and all we only need is support from the government, the public sector and the rest of the country,” she said. 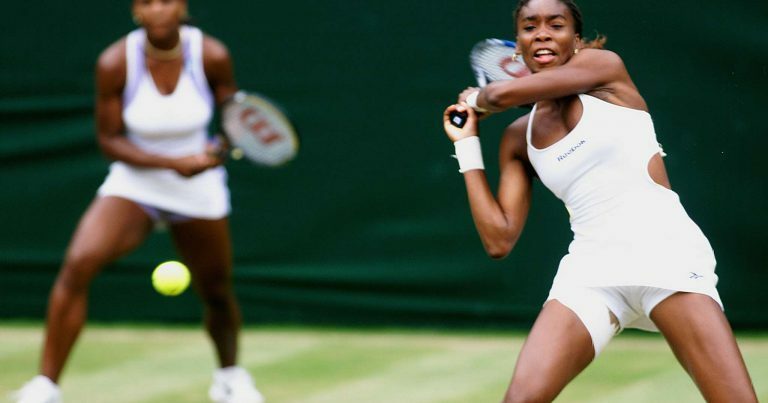 Chiphwanya started playing tennis in primary school, and looks up to fellow female tennis player, Serena Williams, as her role model. Special Olympics is a global organization that serves athletes with intellectual disabilities working with hundreds of thousands of volunteers and coaches each year. Since the establishment of Special Olympics in 1968, the number of people with and without intellectual disabilities who are involved with the organisation has been growing, though it faces some challenges.